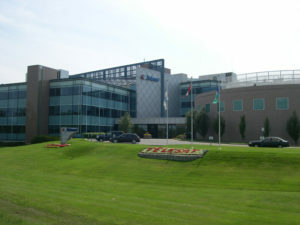 Companies competing to build hundreds of broadband satellites for Canadian fleet operator Telesat are considering setting up production facilities in Canada. 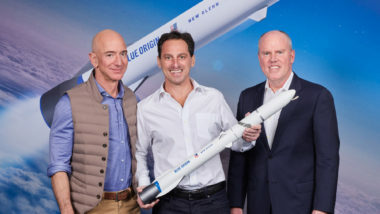 The agreement, for an unspecified number of launches and satellites, makes Telesat the fifth customer to sign up to use the reusable launcher, which is slated for a maiden flight in 2021. 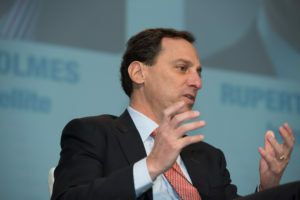 Telesat CEO Dan Goldberg said his company has refrained from running headlong with other fleet operators in adding new telecom satellites over areas now burdened by an oversupply of capacity. 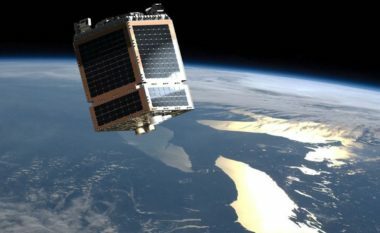 The Canadian government will support the development of low-Earth-orbit satellites that can bring internet services to rural parts of the country. 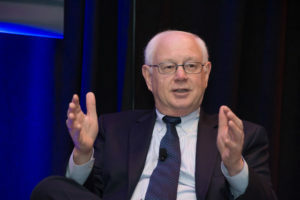 Telesat, with one demonstration satellite for its planned broadband satellite constellation in orbit, expects to announce plans for manufacturing the full system in the coming months as it seeks partners to help fund its development. 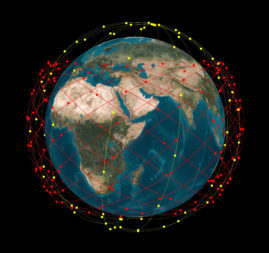 Following market approval given to OneWeb in June, the U.S. Federal Communications Commission on Nov. 3 granted global fleet operator Telesat permission to reach the U.S. with a constellation of 117 low-Earth orbit satellites. 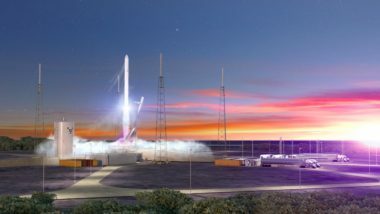 Telesat is some three to five months ahead of OneWeb in launching low-Earth orbit telecommunications satellites, and barring a surprise launch from SpaceX, will likely be the first new mega-constellation to put hardware into operation.